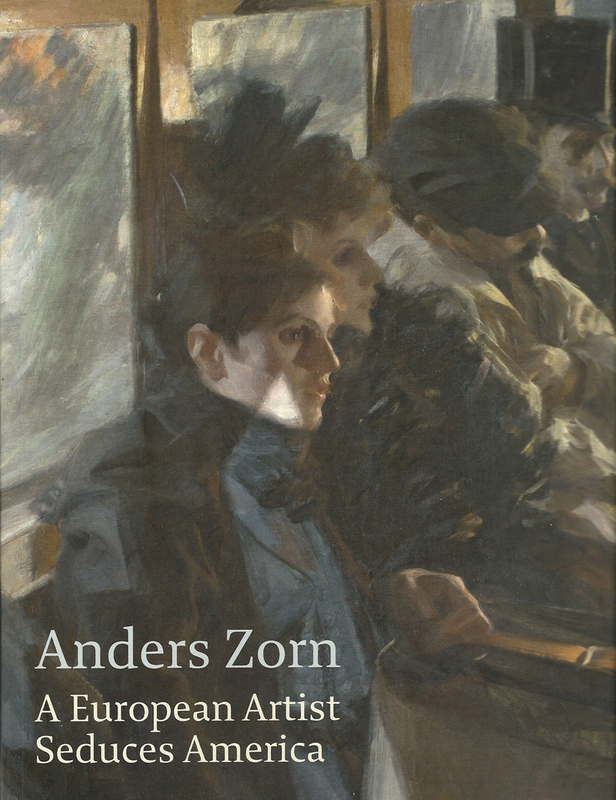 From February 28 to May 13, 2013, the Isabella Stewart Gardner Museum in Boston hosted a large exhibit titled Anders Zorn: A European Artist Seduces America. The show re-evaluated the famous Swedish painter’s impact in the 1900s on America, where he was once held in high regard before being largely forgotten. The exhibit featured several international loans and was complemented by a series of lectures that experts on Zorn and his period presented.